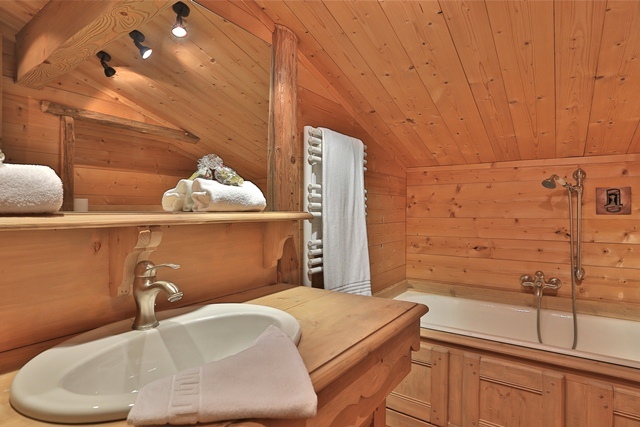 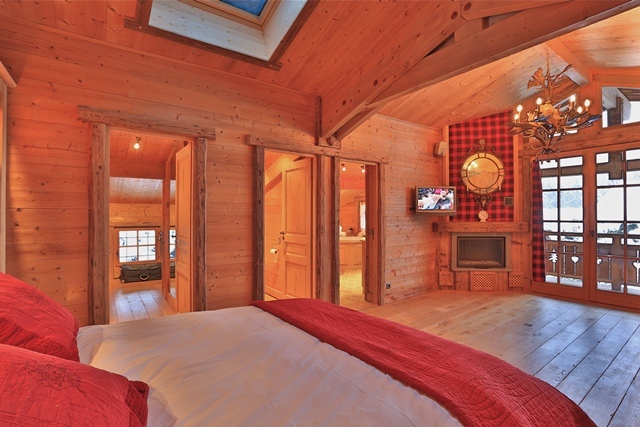 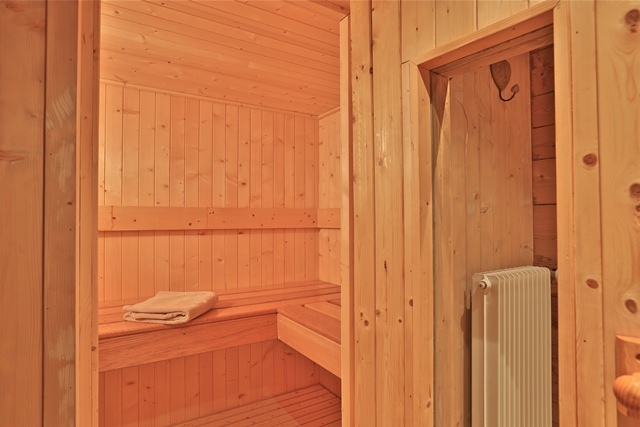 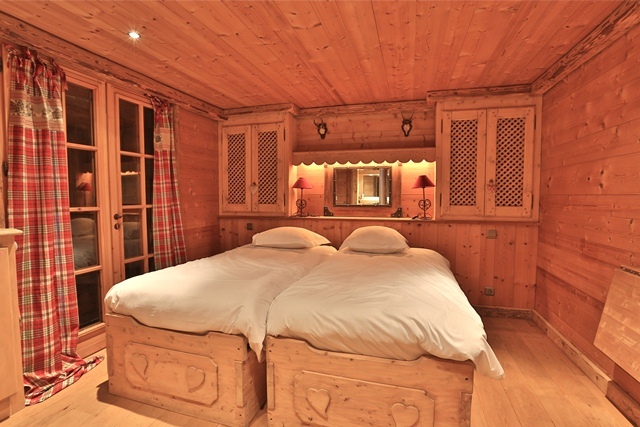 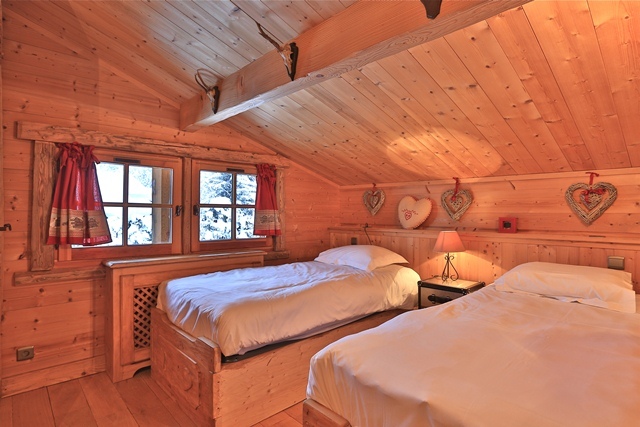 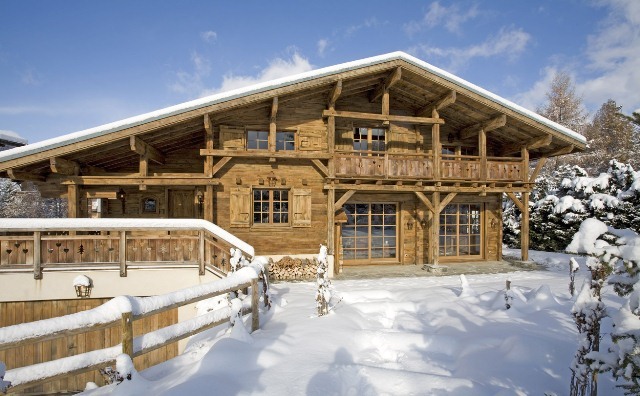 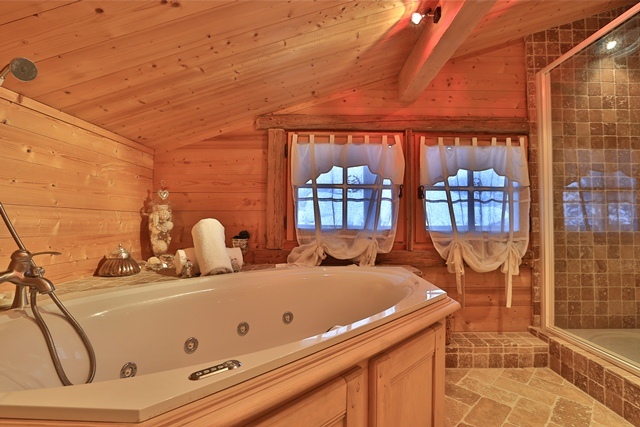 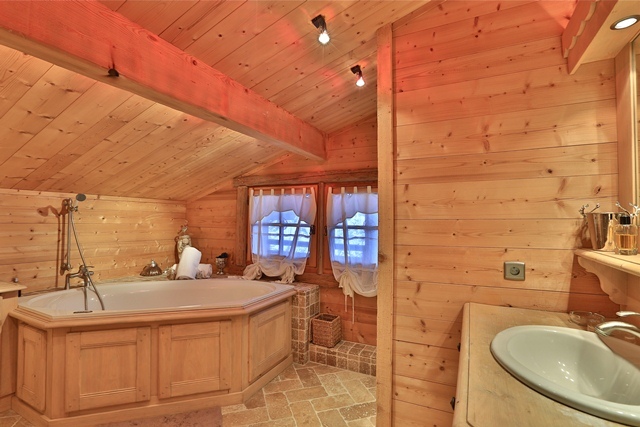 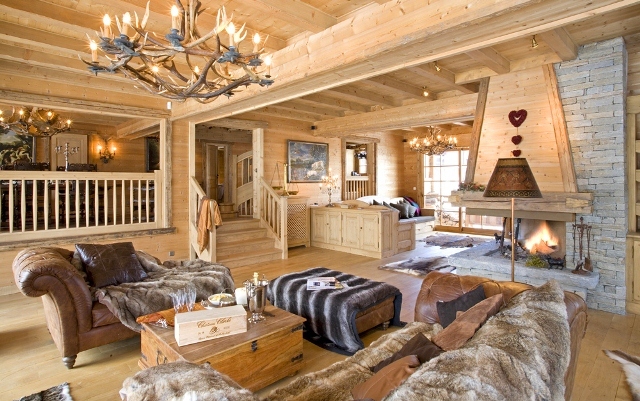 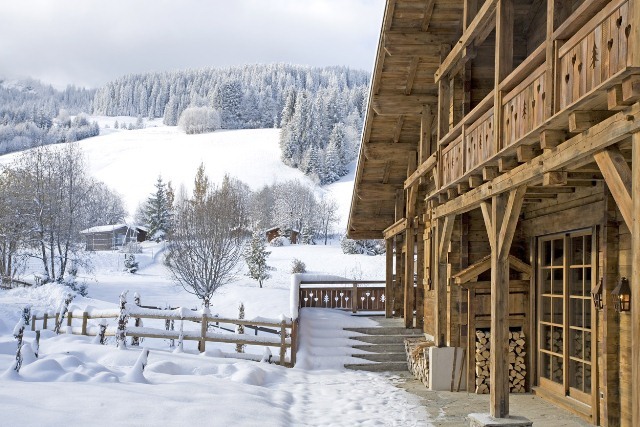 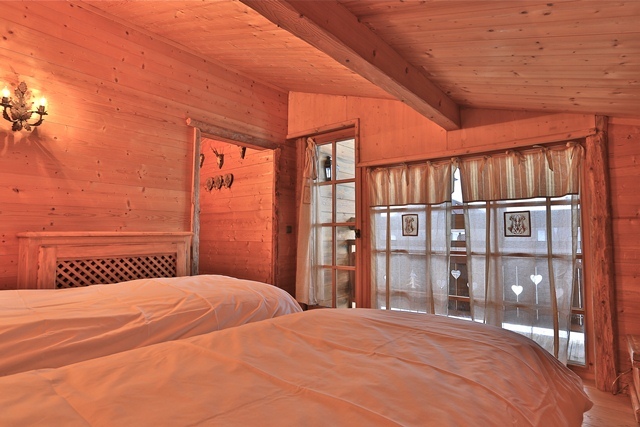 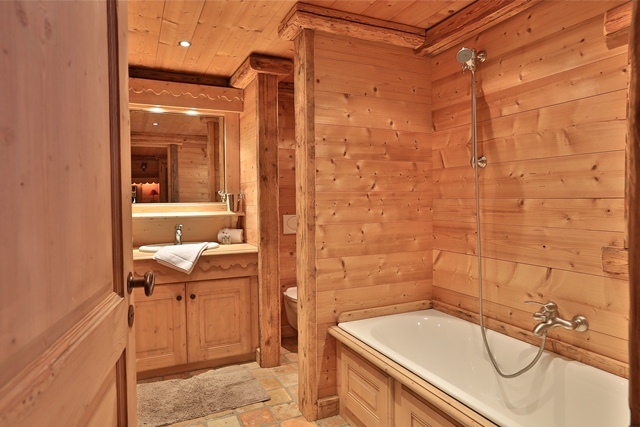 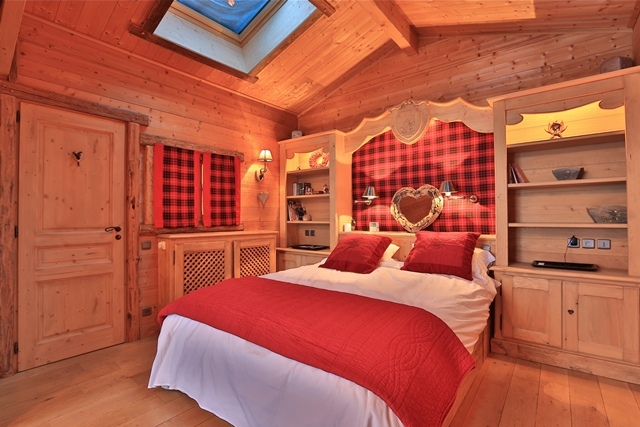 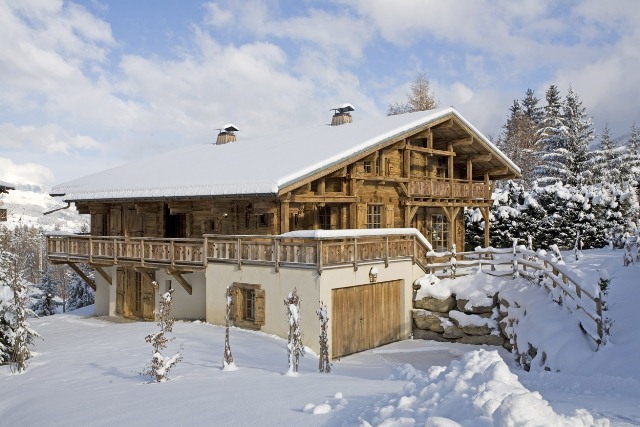 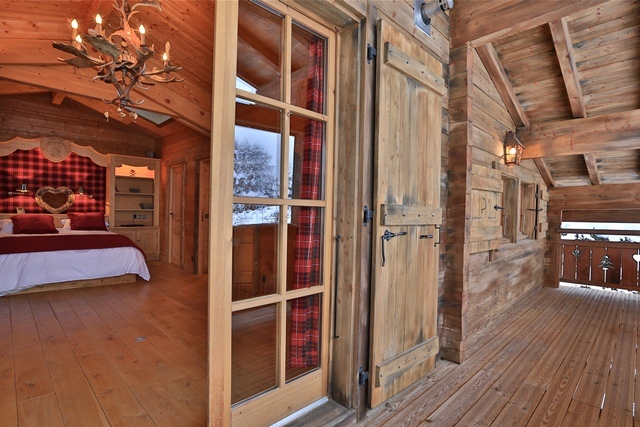 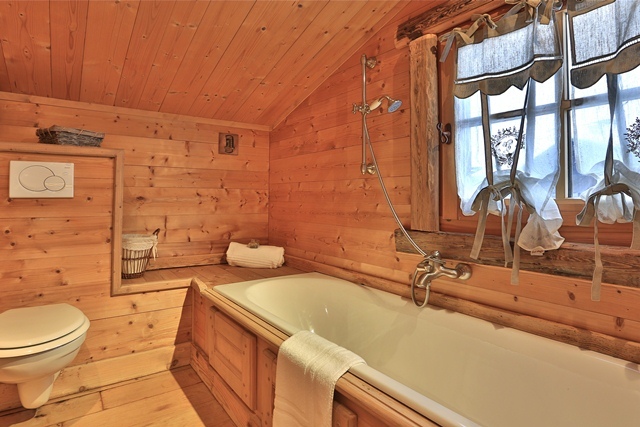 Valentine chalet is ideally located on the slopes of the plateau rochebrune on the Mont d'Arbois. 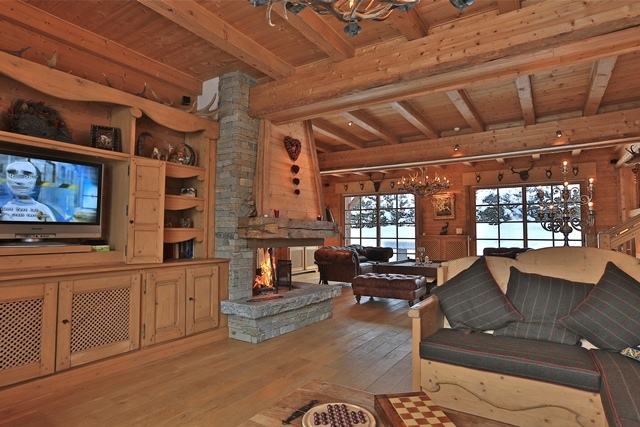 It is a few minutes marche the ski school 'La Caboche'. 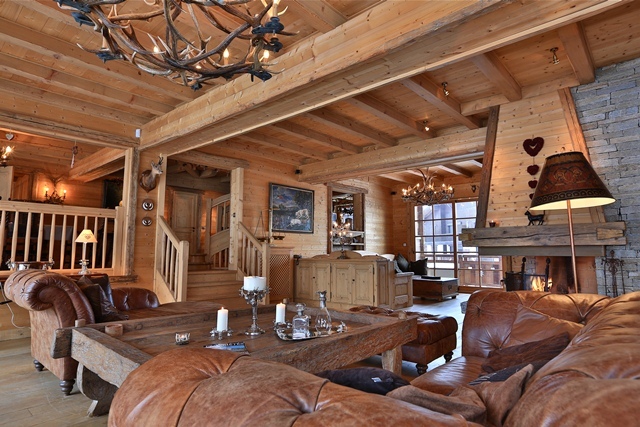 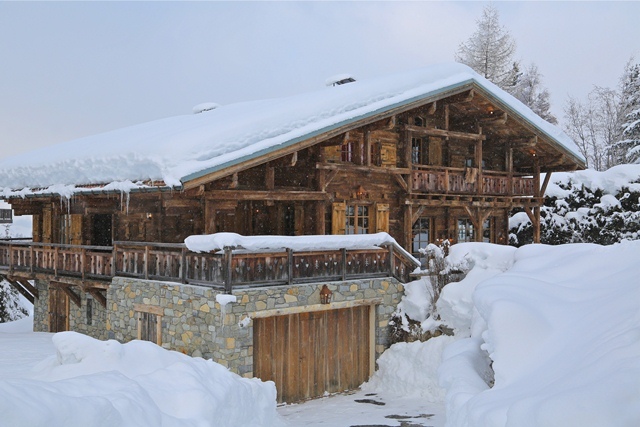 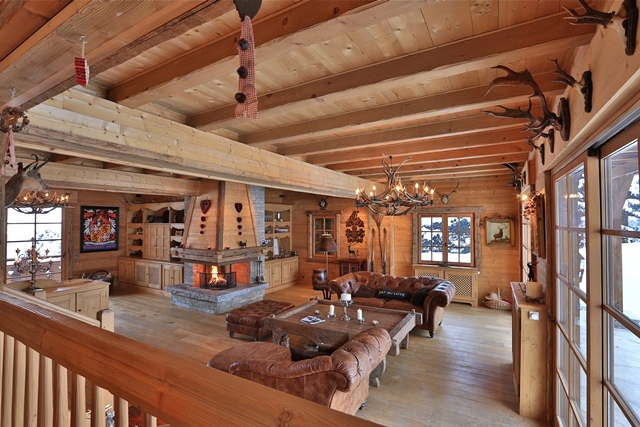 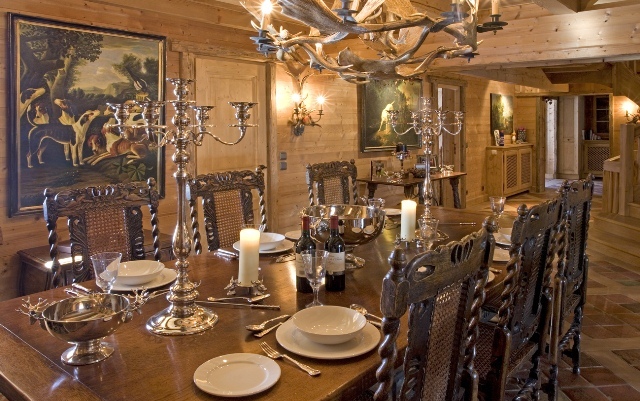 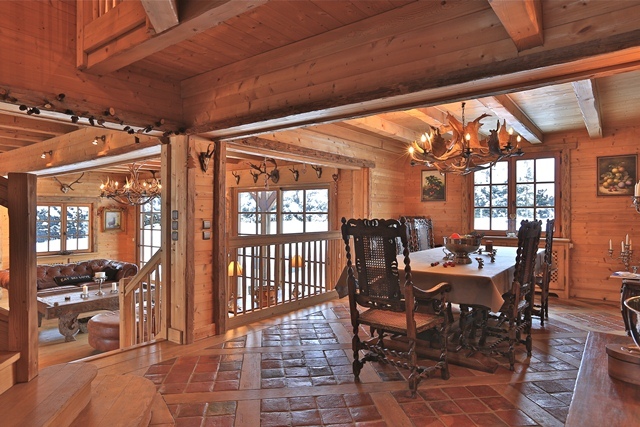 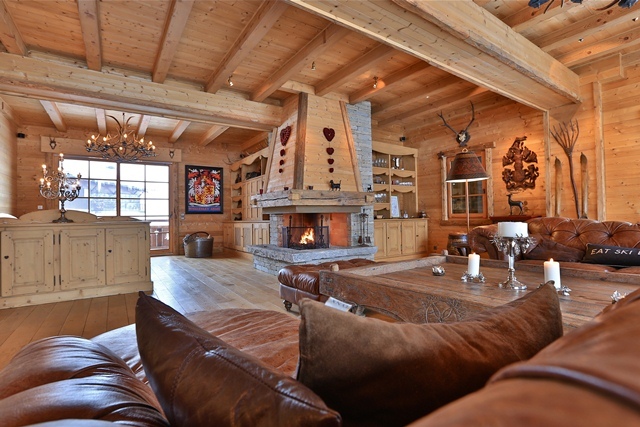 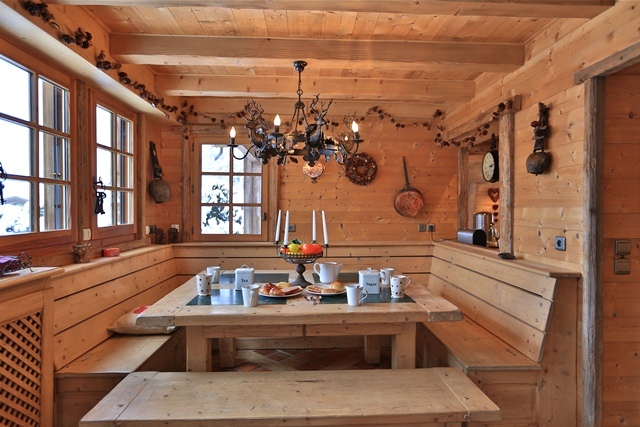 The chalet is tradional structure, with a very large living space, which includes two lounge areas. 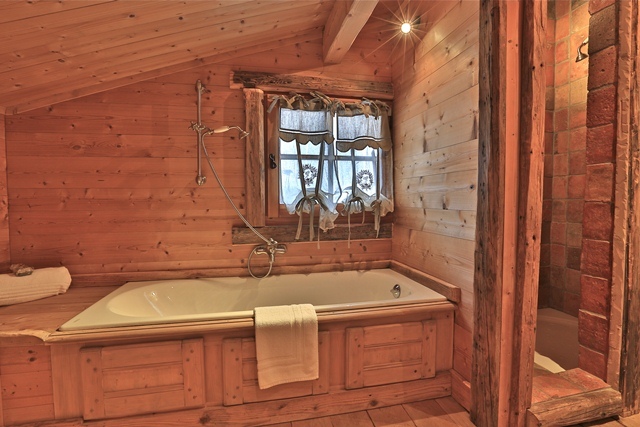 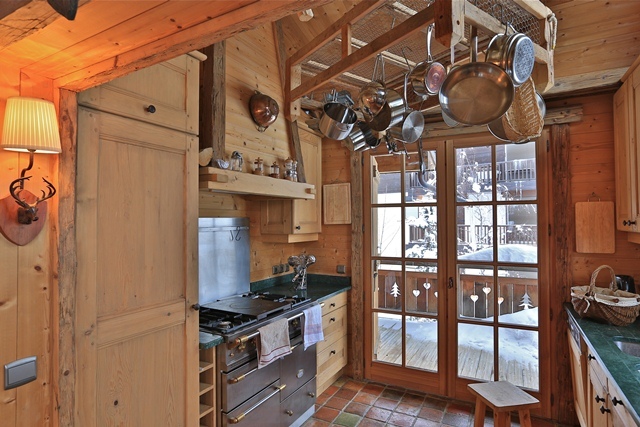 This cottage is perfect for a stay with friends or family, and for all those who wish to be at the feet of the ski slopes. 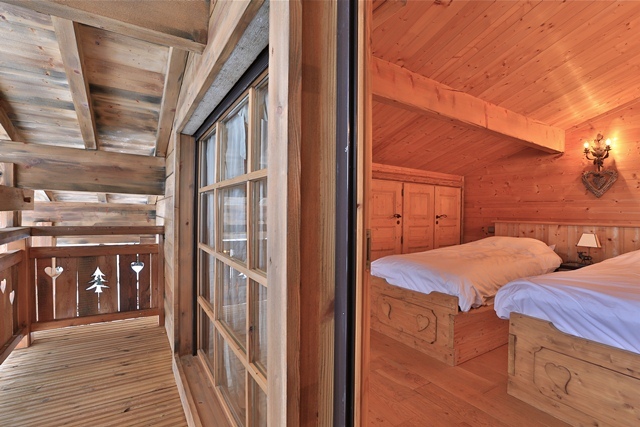 mezzanine (with an extra bed). 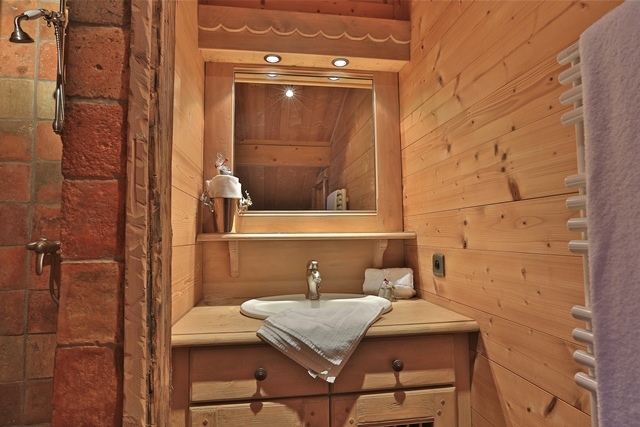 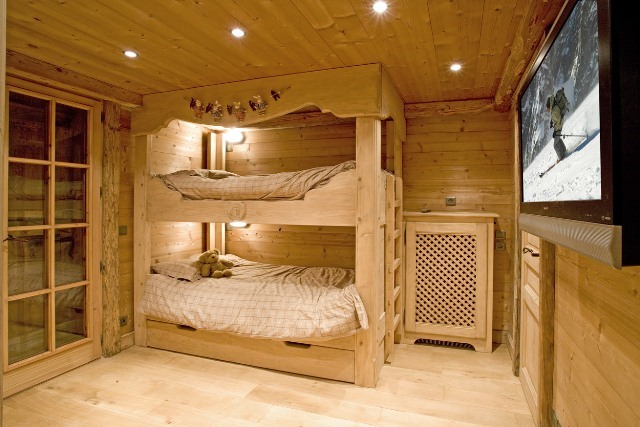 bathroom / wc and a children's room with four bunk beds.